Buy Car and Seat Belt Arthritis Aids From AgeComfort.com. 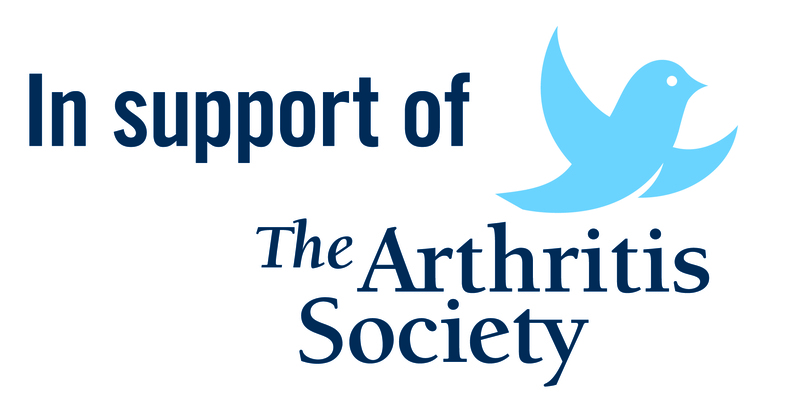 Those with Arthritis, joint pain or trouble gripping can have difficulty getting in and out of the car or using their seatbelt with ease. These comfort products will make life more comfortable.